MONDAY UPDATE – WE STILLHAVE **SOME SEATS LEFT** YOU CAN STILL SIGN UP!! 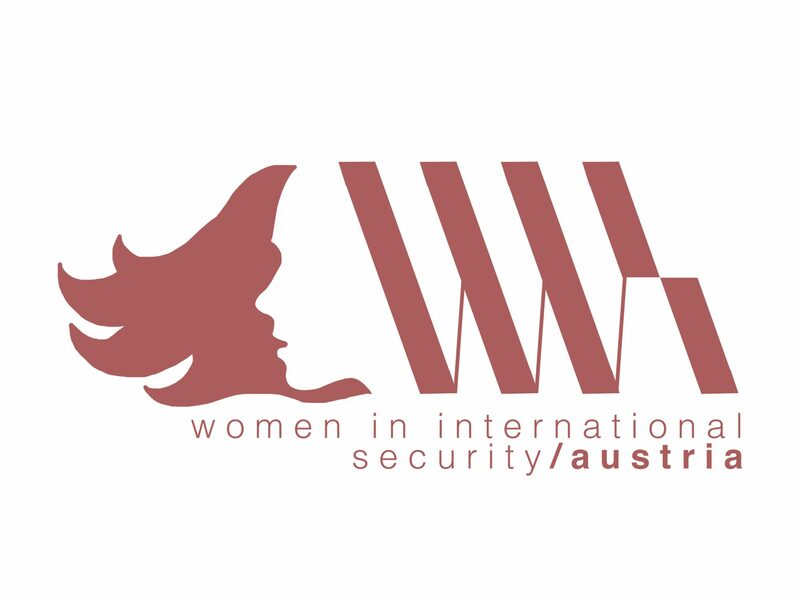 We are pleased to invite you to Women in International Security’s event on “Contemporary Refugee and Migration Issues: Young People Impacting the Narrative” on Wednesday, 26th of September 2018 from 7 – 9 pm in the Festsaal of the Diplomatic Academy of Vienna, Favoritenstrasse 15a, 1040 Vienna. – What are narratives around migration and refugee topics in Austria today? How are young people impacting those narratives? – What are threats to objective reporting when covering migration and refugee topics, including when they reflect humanitarian concerns? In 2014, Ms. Al Zamel attempted the dangerous sea crossing to Europe on a boat filled with hundreds of migrants. Most passengers were killed when attackers sank the vessel. While surviving days alone at sea, Ms. Al Zamel saved the life of an infant; she has subsequently become the subject of a best-selling book and won numerous awards. Ms. Ali fled Syria for Europe in 2016, filming every step. Her journey was later turned into the documentary “Escape from Syria: Rania’s Odyssey” which has been viewed over 9.2 million times, shared over 93,000 times, and won numerous awards. An aspiring journalist, Ms. Ali is currently based in Austria and working on a multimedia project involving refugees. With a background spanning scientific studies and artistic work, Ms. Barakeh supports the establishment of sustainable educational projects focused on empowering people to transcend the effects of war. She has collaborated with a variety of groups such as the International Institute for Applied Systems Analysis, European Forum Alpbach, Citizen Artist, and UNHCR. Originally from Somalia, Ms. Mohamed has also lived in Saudi Arabia, Syria, Pakistan, and Austria. She speaks five languages and is currently learning her sixth: German. A pharmacist, Ms. Mohamed works as an Assistant Consultant in the Austrian Red Cross and as an interpreter at Diakonie Österreich. Her aims are to spread awareness about refugee and migration issues, to improve the healthcare and pharmaceutical systems in developing countries, and to empower women. Nour Khelifi is a Vienna based freelance journalist (ORF, MO – Margazin für Menschenrechte, Wiener Zeitung, Youtube Content Creator), columnist and blogger focusing on socio-political dynamics between minorities and the major society. Her field of work also includes intersectional feminism, political activism and how adolescents of the diaspora deal with identity, religion and race in relation to pop culture. Khelifi also was numerously awarded for her pieces. A journalist with the Austrian newspaper Wiener Zeitung, he previously covered SE-Europe (the war in Kosovo in 1999), various crises in Africa (Sierra Leone, Congo, Burundi) and the war in Chechnya. He reported from New York in the aftermath of 9/11, from Afghanistan weeks later, and from Baghdad during the war in 2003. He regularly lectures and publishes on topics related to international relations, resources, war-reporting and journalism in the post-Gutenberg-era.